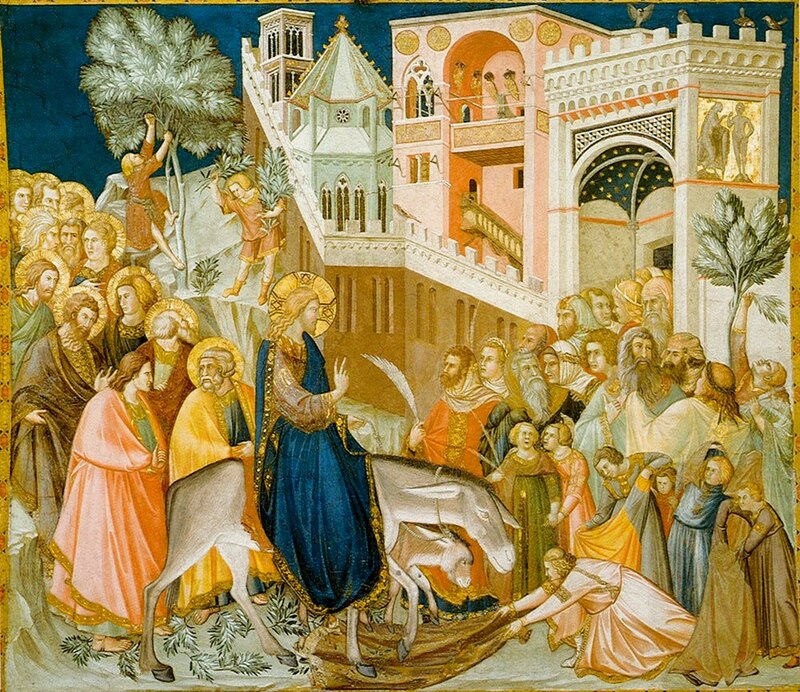 On this day we celebrate Palm Sunday or as it is called Palm Sunday. This great Christian holiday of t. Pomegranate. Movable holidays, not on a specific date but always falls on the Sunday after St. Lazarus and one week before Easter. This is one of the freshest spring holidays. It is dedicated to the solemn reception of Jesus Christ in Jerusalem with olive and laurel branches. 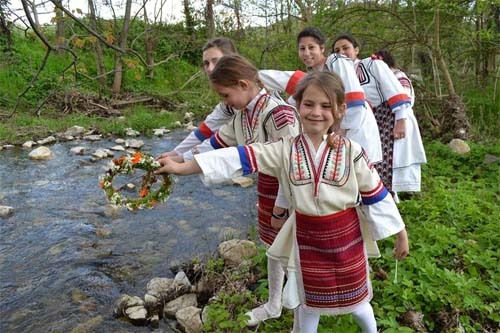 Lazaruvane previous day maidens gather at the river, and each brings its Corolla and kneading advance ritual bread (doll) and implement custom "kumichene." Whorls and pieces of bread rank tablet and placed downstream. Girl whose corolla out first is selected for "kumitsa" and it led maiden dance to his house. On Palm name day celebrate all people who have names of flowers, plants or trees - Violet, Kamelia, Margarita, Tsena, Tseno, Tsvetanka, flowers, flower, Tsvetelina, Varban, Varbana, Violeta, Zdravko, Lilia and others. Palm Sunday is the first day after the big post, where we can eat fish. 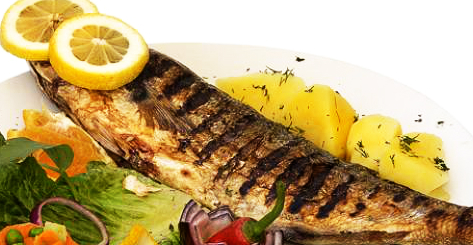 Besides fish, however, all the other dishes church dictates to lean - a salad of fresh vegetables, potatoes, rice, beans, stew of old beans or vegetarian stuffed peppers. In honor of this day are green plants- nettles, sorrel, spinach, which can prepare wonderful soups and stews. We should not put greasy dishes for Lent are still ongoing. Even fish to prepare for the holiday, let's not very oily, but dry and baked mandatory. For dessert it's good to put fresh fruit or homemade pastries, but without eggs or milk.